Here at Fat Llama, we believe in the power of sharing. We’re on a mission to unlock brand new experiences by enabling easy access to just about any item you could think of. We hate it when a great idea, adventure or experiment is inhibited by hefty purchase costs. Especially when an alternative is possible. 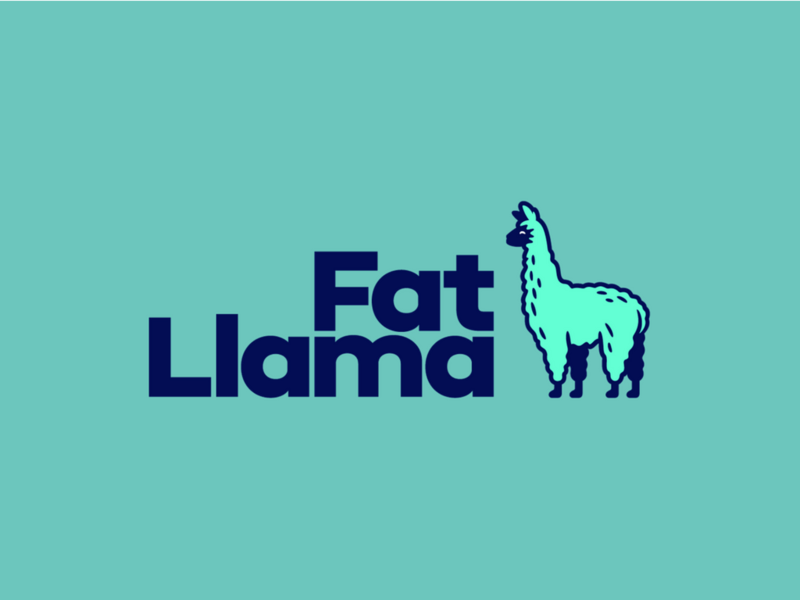 Fat Llama is a marketplace for lending and borrowing anything. 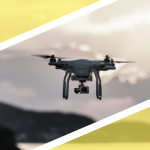 Our unique risk-profiling technology means we can insure you to rent just about anything to others nearby for a passive income. Video equipment. Road bikes. Drones. Campervans. Anything. Over the last year, we’ve seen our users rent everything from construction equipment to film projectors. 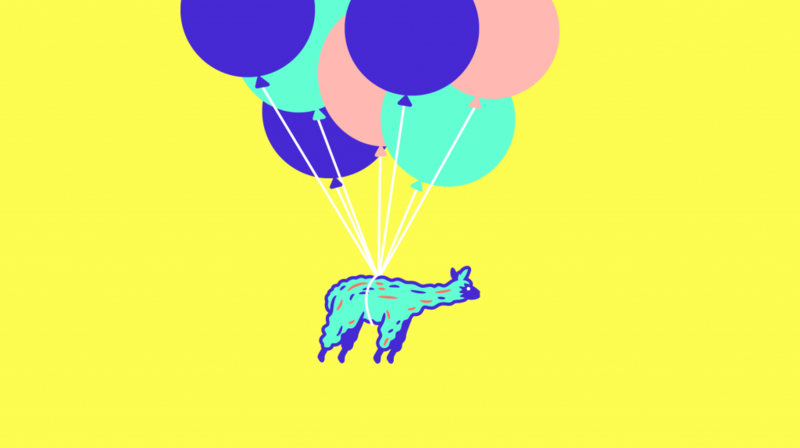 Every day, Fat Llama is connecting individuals with common interests and helping to bring about a more sustainable, circular economy. Peer-to-peer rentals are empowering our users financially, too. Our borrowers are already saving $12M per month in non-purchases. At the same time, some of our lenders are earning up to $10,000 per month through rentals. 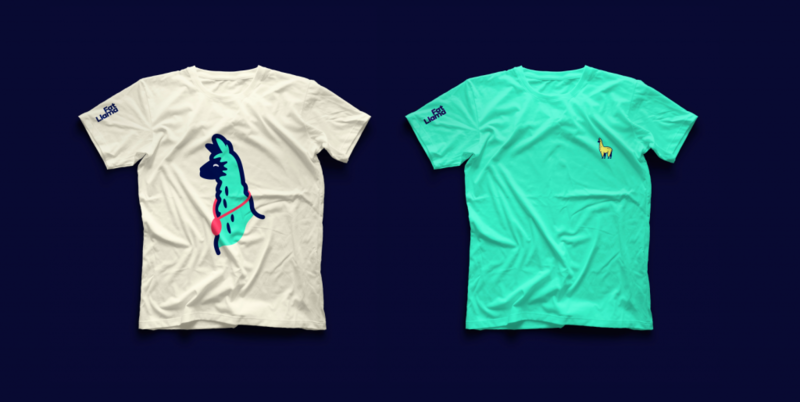 When Fat Llama’s original visual brand was created back in late 2016, we were just a few friends developing an idea from a small office in Hoxton. We knew the idea had legs, but we didn’t know that the platform would soon be facilitating tens of thousands of rentals between like-minded people living anywhere from London to New York. 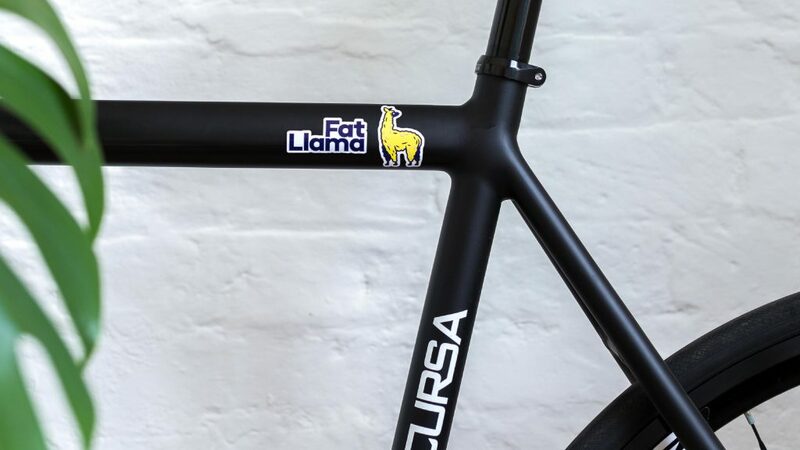 Fat Llama launched in the US earlier this year. 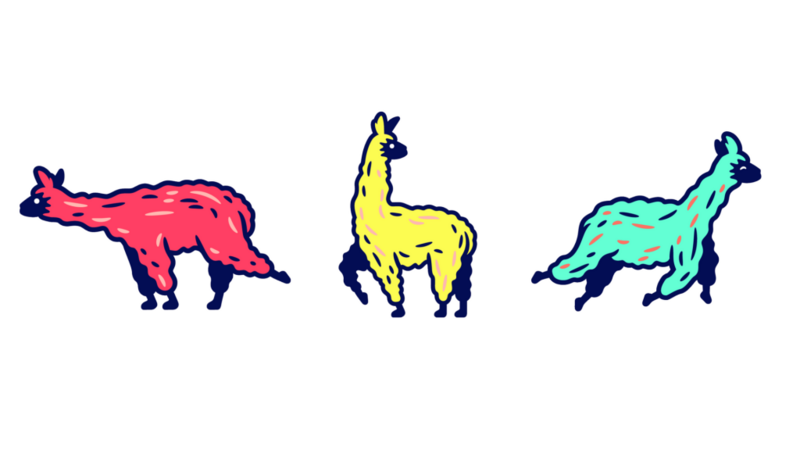 A year and a half later, and we wanted a visual identity which captures where Fat Llama is now – and where we’re headed. 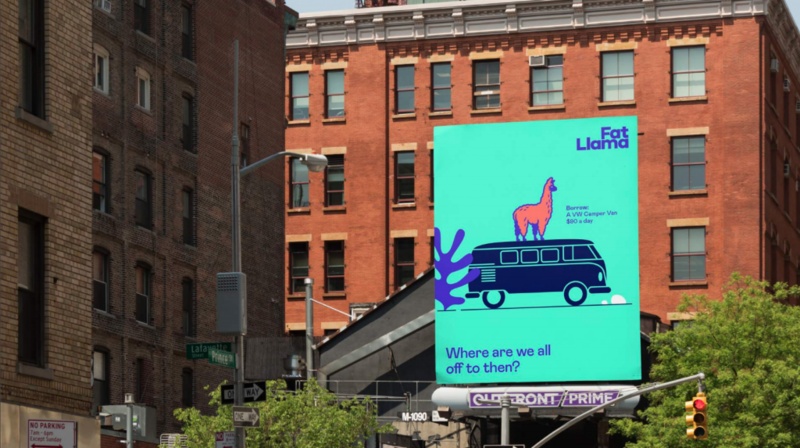 We wanted a brand which celebrated the countless creative projects, ventures and events made possible by peer-to-peer rentals; a brand which also celebrated the thousands of relationships – personal and professional – being formed through Fat Llama rentals. We’re growing fast. We needed an identity to grow with us. 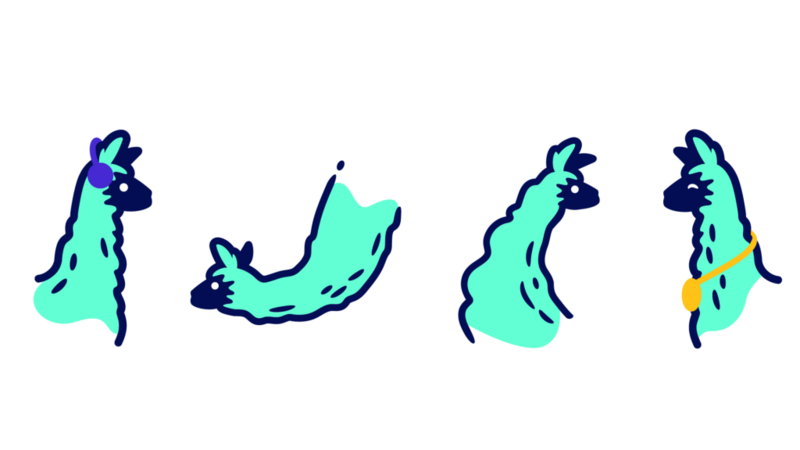 Rosie Dallas (Co-Founder & CMO) worked closely with Koto on the redesign: “The new brand really centres on our mascot, Larry, who characterises Fat Llama perfectly. He’s loyal, helpful and trustworthy, but he’s also cheeky, sassy – a bit irreverent… Expect to see him floating from balloons one minute and hitching a campervan ride the next – but also finding the time to signpost you through the different areas of the site. Larry was also designed in anticipation of the animation trends in design and UX – as you’ll see, he was born to move. 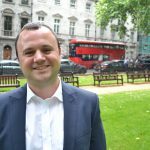 “As a website and now an app, we’re digital-first, so every colour was carefully chosen to work well on screen. We’ve stayed true to our original lead colour, but the Marine is now just one part of a punchy and very broad palette. Koto have revised our wordmark too, fattening it up nicely with a bold typeface and the addition of the second ‘L’. Pomegranite, Banana and Marine are the heroes of our new colour palette. Llamas like high altitudes, and Larry’s no exception. Where’s he off to now? Want to be part of our brand evolution? Check out how you can help here.